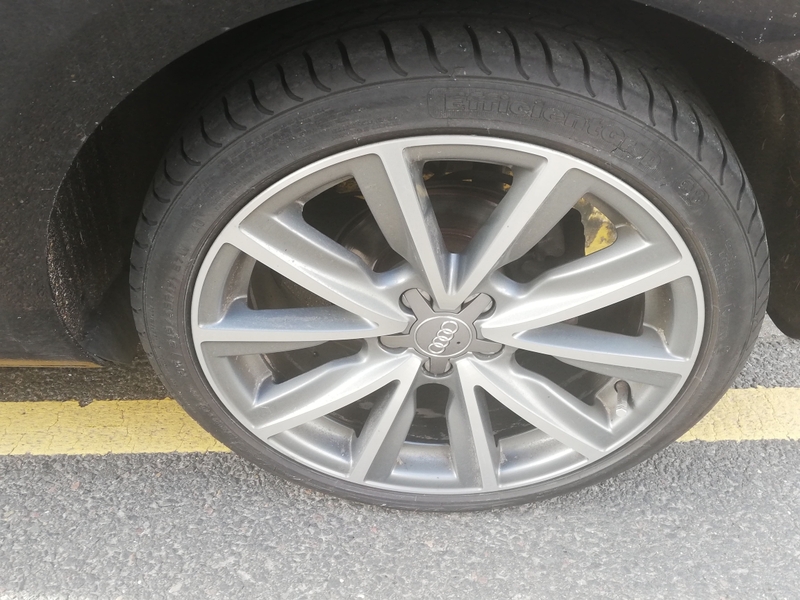 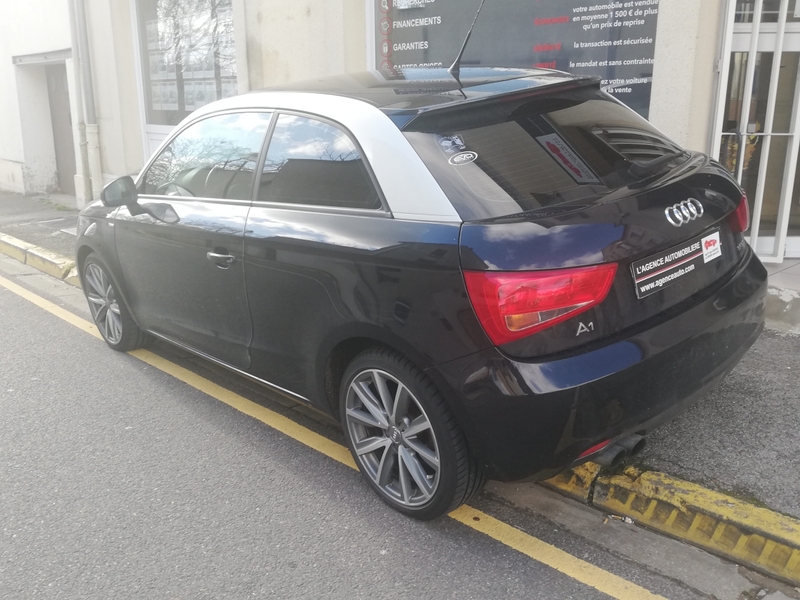 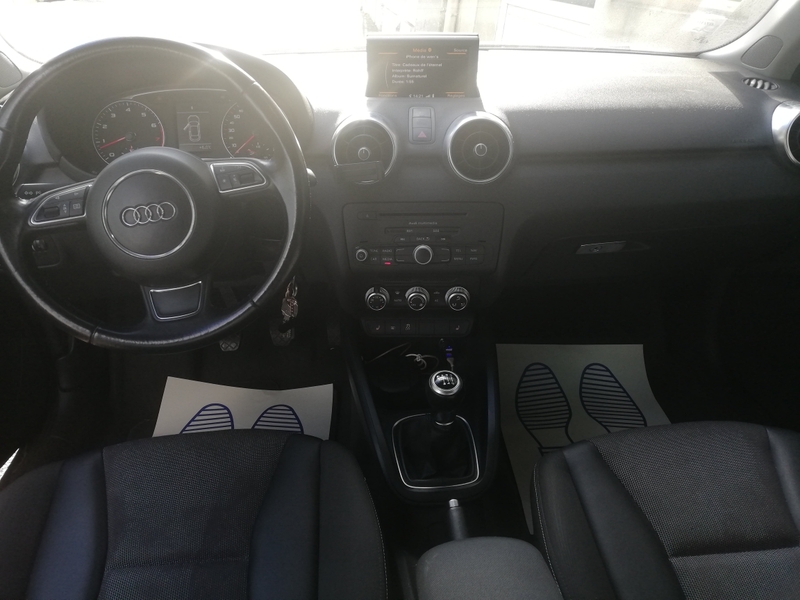 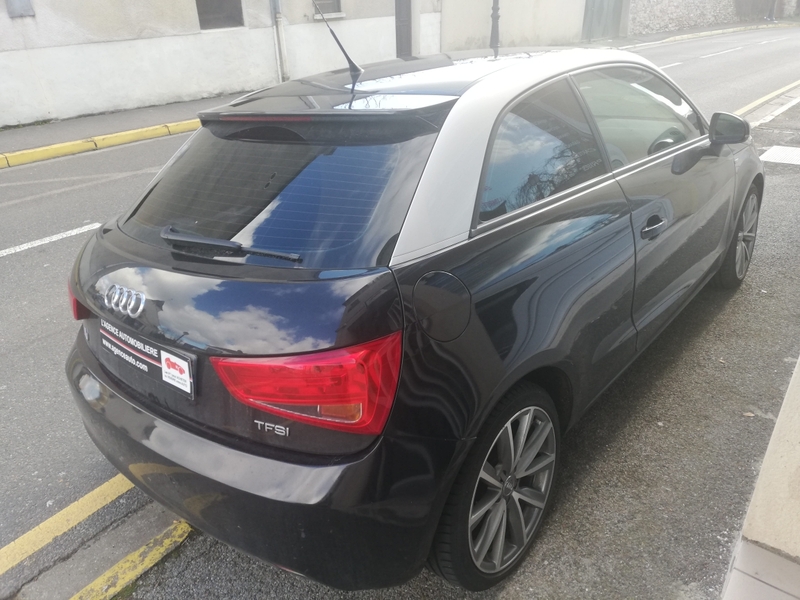 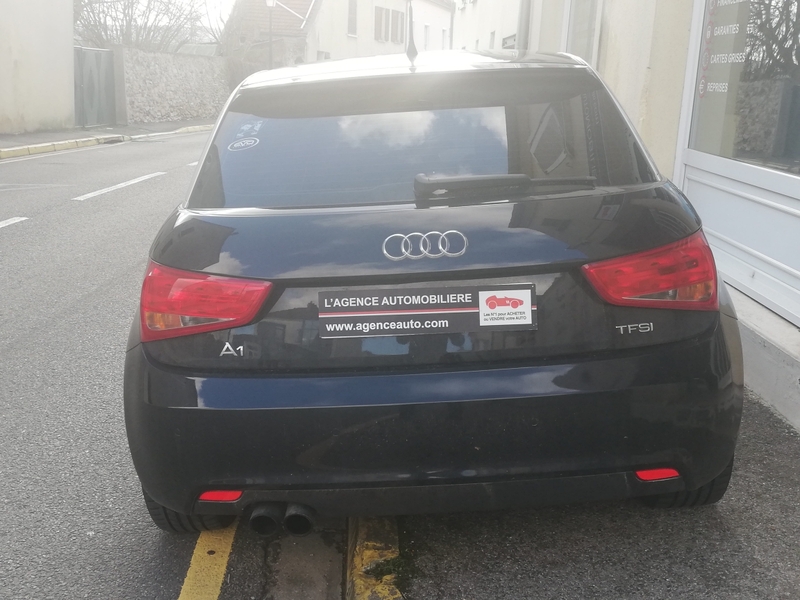 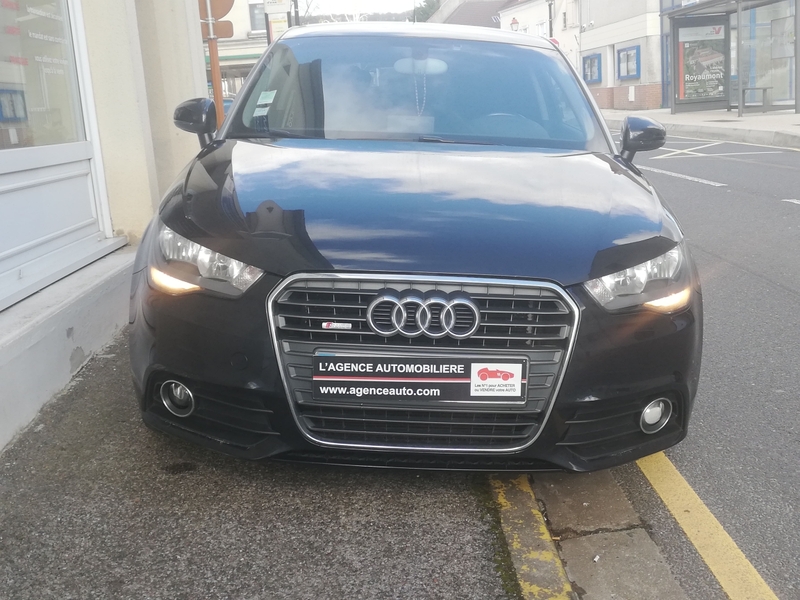 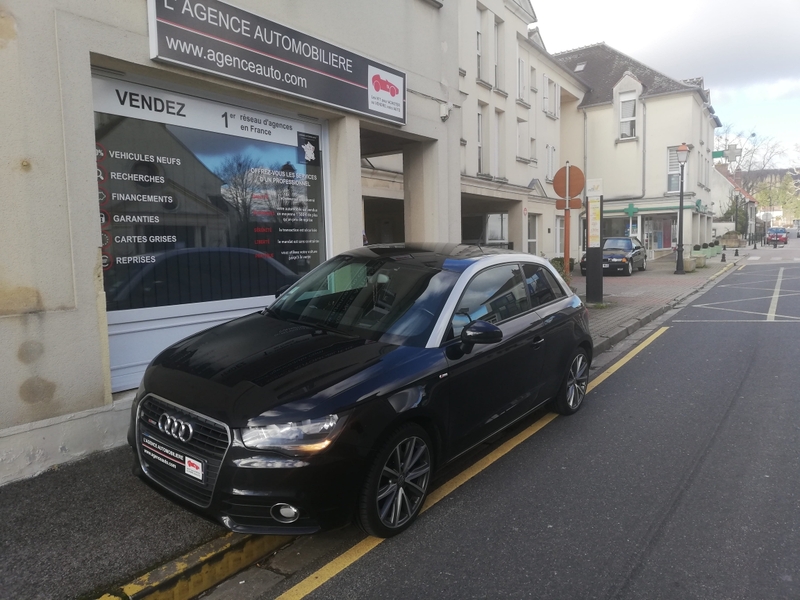 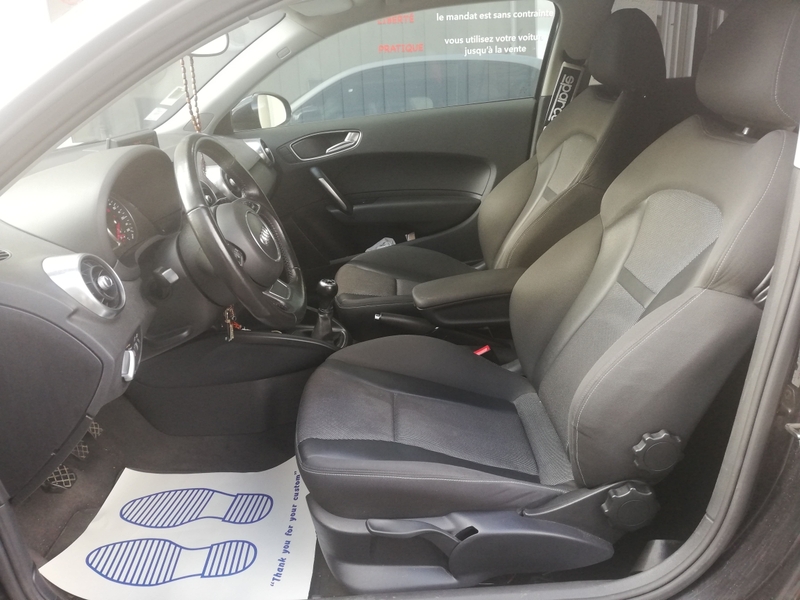 AUDI A1 1.4 TFSI 122ch Ambition Luxe PARFAIT ETAT! 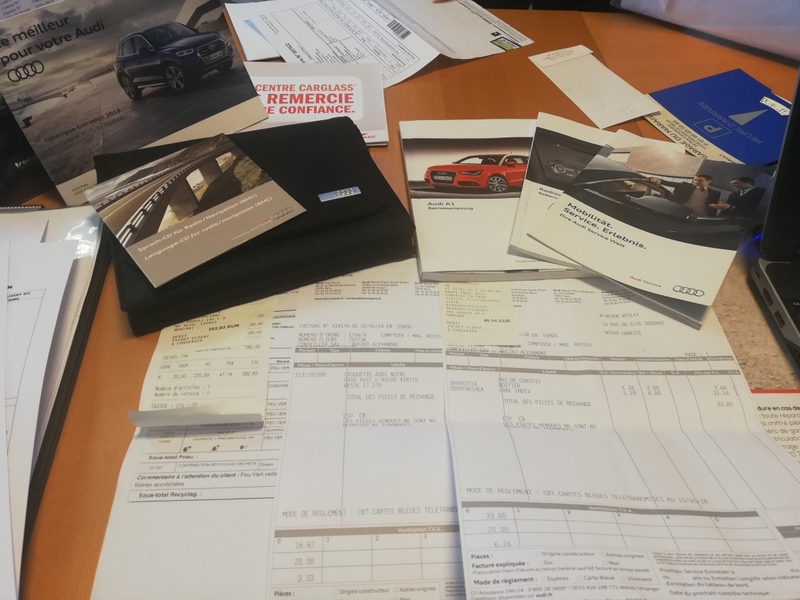 FACTURES DE RÉVISION+DOUBLE DES CLEFS DISPONIBLE! 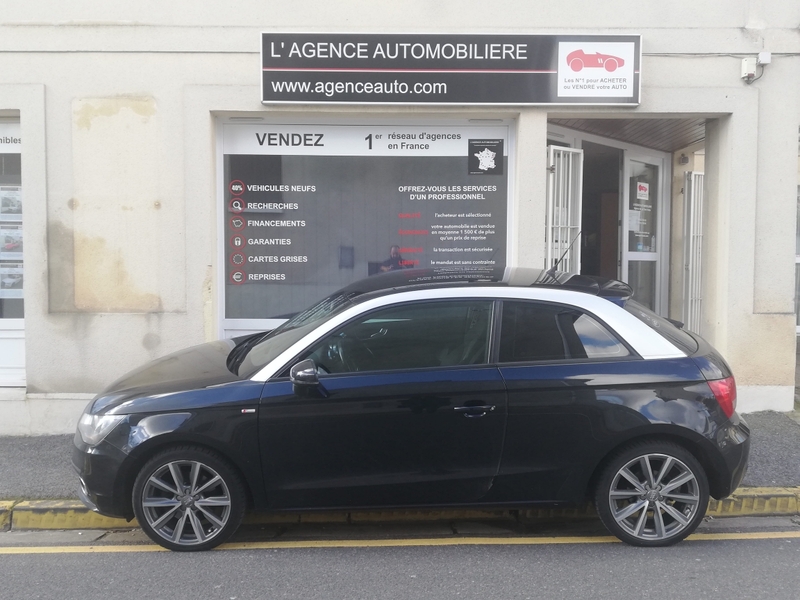 TRES BELLE ETAT DE FONCTIONNEMENT ET DE PRÉSENTATION!